Sorry! 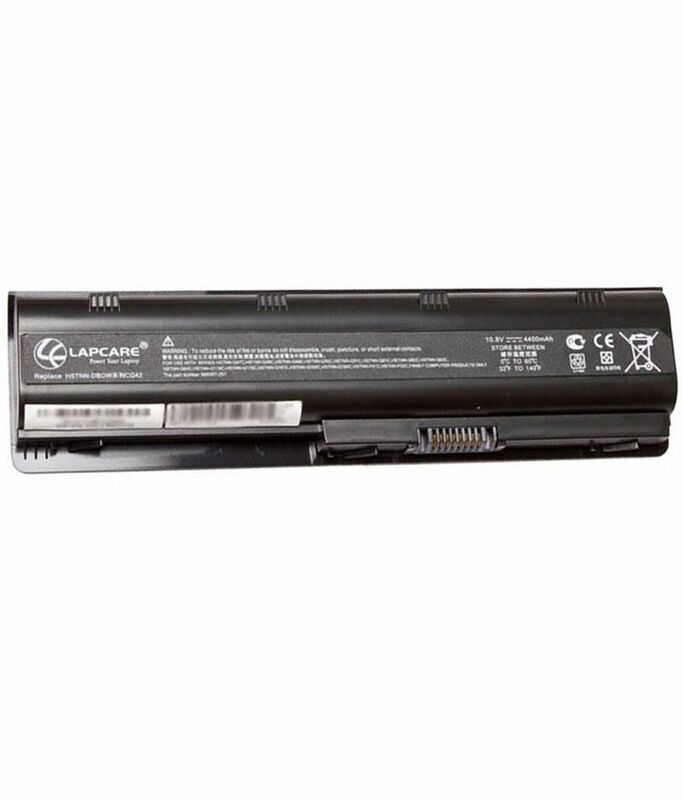 Lapcare Laptop Battery for HP P/N. 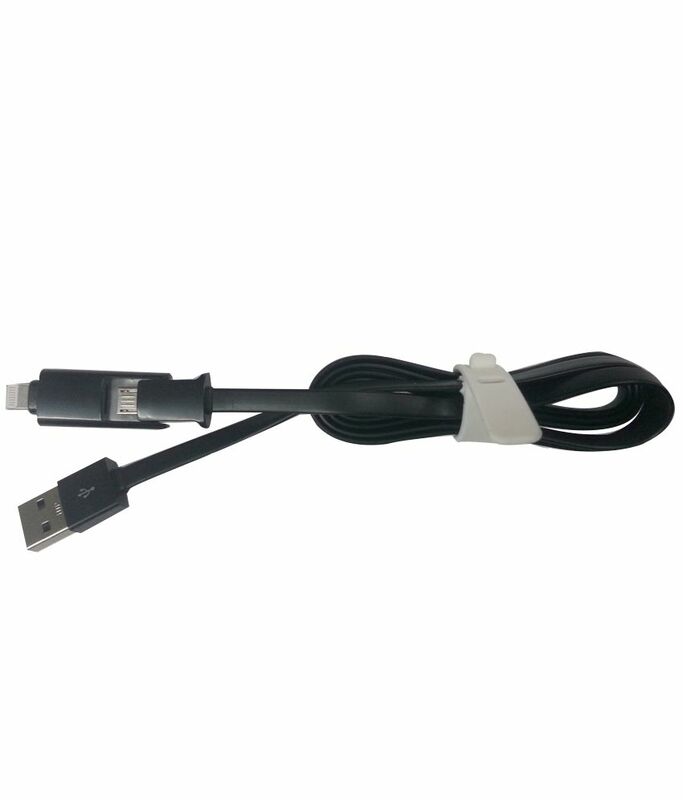 HSTNN-LB0Y with actone mobile charging data cable is sold out.